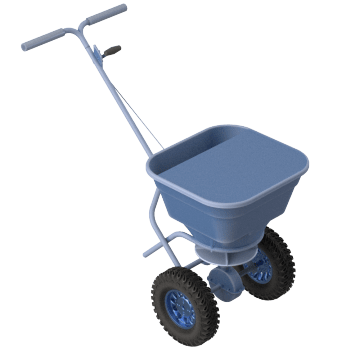 Distribute ice melt, sand, fertilizer, and other granular landscaping materials with these spreaders. 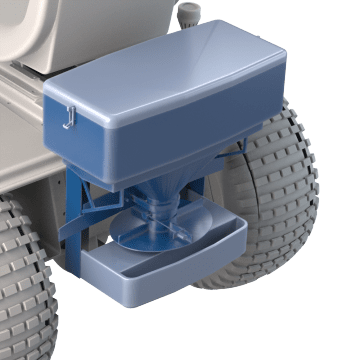 Push these small-capacity spreaders, also known as broadcast spreaders, to disperse material on sidewalks, driveways, or other small areas. 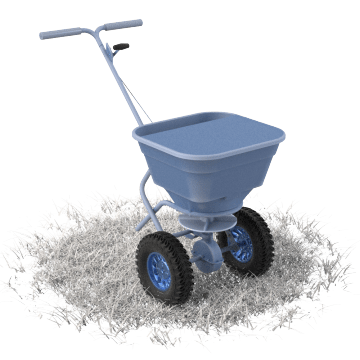 Use these handheld spreaders to cover small areas or areas that are affected by wheel tracks, such as gardens, newly planted grass, or other areas with soft, loose soil. 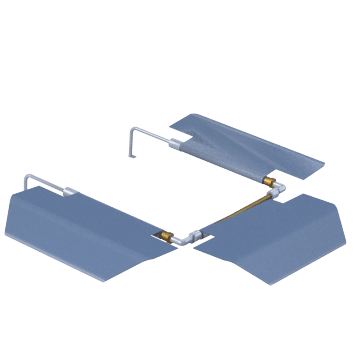 Mount these spreaders to a truck bed or ATV to cover a large area in a short amount of time. 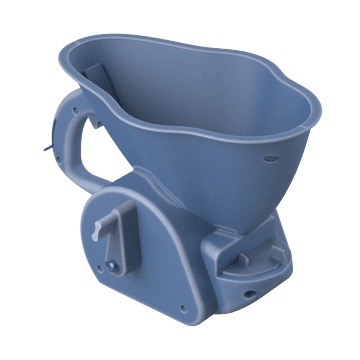 Customize or maintain your spreaders with these accessories, including protective covers; trays, deflectors, and speed controllers that help you spread material more precisely; and lights for nighttime visibility.